Everything started in Jean-Christophe Hamm’s head who wanted to know his lean angle so he could compare himself to his idols : Moto GP riders. He talked about it to his friend and former colleague Matthieu Vaccaro. They then started to ride on tracks and the 3DMS was born ! 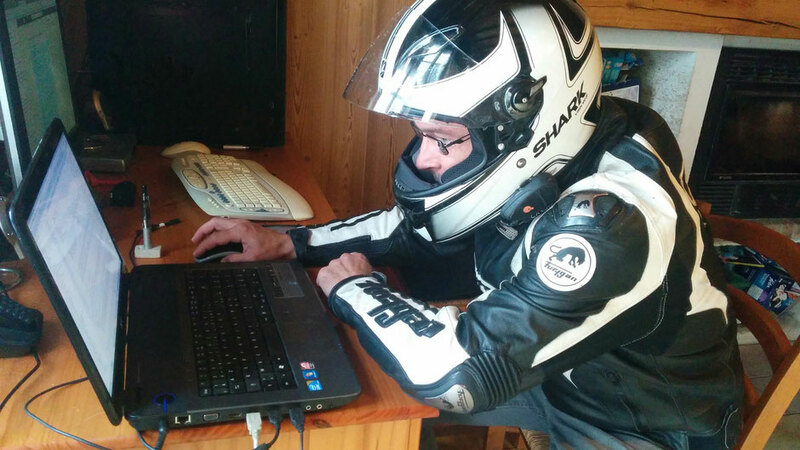 Bored by their carrier in electronic and informatics development in an industrial environment, they created SHOC SAS and the brand Rider’s E-Novation in august 2015 in France. Their goal : develop tools and services dedicated to sportive riders. On the 7th of January 2016, the Kickstarter campaign to create the 3DMS was a great success and gave the chance to the team to produce the first series of 200 pieces. The first order on the internet shop was received on 29th of July 2016. In July 2017, the team grows with a new member. 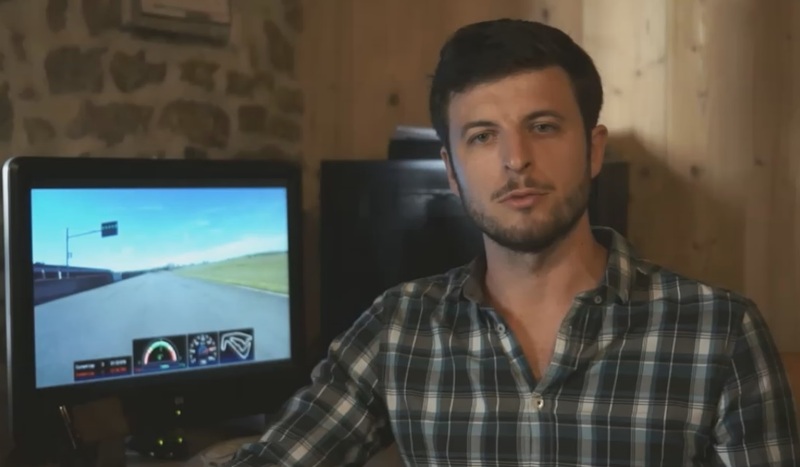 Maxime Schneider joins SHOC SAS to develop a new internet service (currently in progress) and to represent Rider’s E-Novation in the north of France, while Matthieu represents it in the south part. In June 2018, the new 3DMS Display helps riders to see their performances in live on their bike. Max lean angle : we’ll know soon when we’ll let him go on track ! Be careful !